Brian Tracy, a business growth specialist, is Chairman and CEO of Brian Tracy International, a company specializing in the coaching, training and development of individuals and organizations. Brian's goal is to help business owners, leaders and professionals achieve personal, professional and business goals faster and easier. This is achieved by using decades proven systems and strategies to improve businesses. 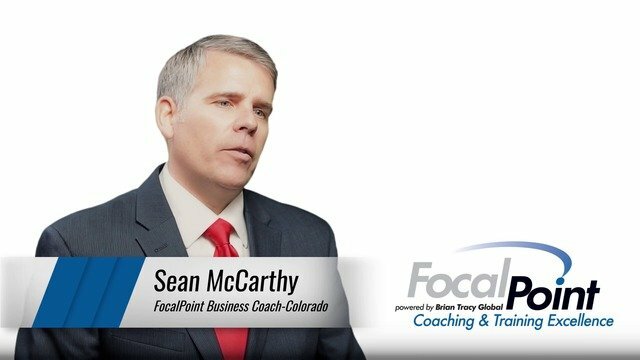 FocalPoint was a natural extension of Brian's pragmatic approach to business success. FocalPoint Business Coaching is powered by founder Brian Tracy. 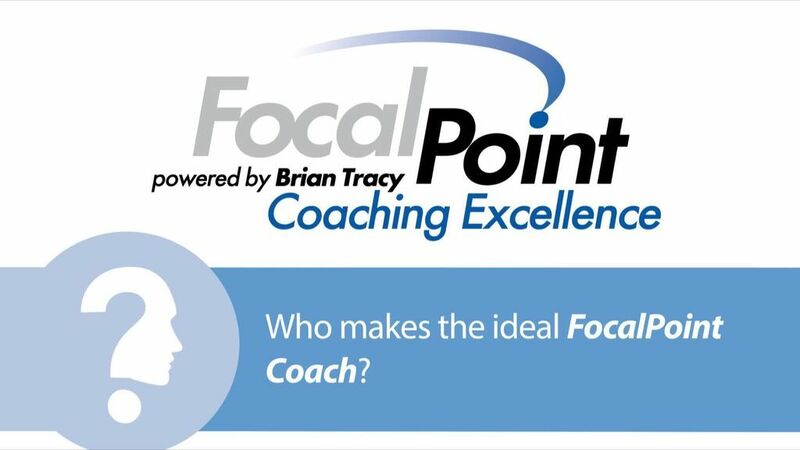 Brian Tracy and partner Campbell Fraser have adapted the "very best of" Brian's entrepreneurial and professional development learning's and strategy into the FocalPoint coaching and training process. This allows business owners, leaders and their teams to effectively leverage Brian's business building tools, systems and methodology for maximum benefit through FocalPoint's over 200 business coaches and trainers. Cam Fraser adapted Brian's content for daily business use. Together with the vast experience and knowhow of FocalPoint's over 200 business coaches, best practices in business coaching and profit generation come alive. 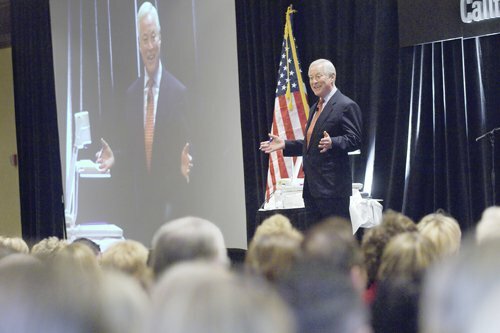 Brian Tracy has consulted for more than 1,000 companies and addressed more than 5,000,000 people in 4,000+ talks and seminars throughout the US, Canada and 80 other countries worldwide. As a Keynote speaker and seminar leader, he addresses more than 250,000 people each year. For over 30 years, Brian has studied, researched, written and spoken in the fields of economics, history, business, philosophy and psychology. He is the top selling author of over 70 books which have been translated into dozens of languages. In addition to the research, consulting, and presenting, he has also written and produced more than 300 audio and video learning programs, including the worldwide, best-selling Psychology of Achievement, which has been translated into more than 20 languages. 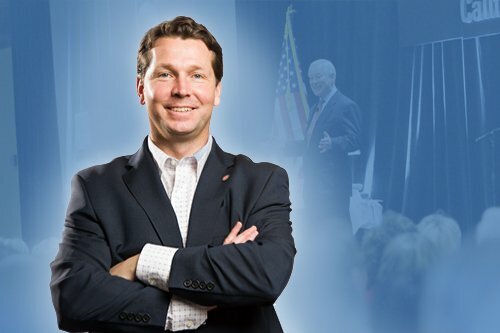 Brian speaks to corporate and public audiences on the subjects of Personal and Professional Development, including the executives and staff of many of America's largest corporations. His exciting talks and seminars on Leadership, Selling, Self-Esteem, Goals, Strategy, Creativity and Success Psychology bring about immediate changes and long-term results. Prior to founding his company, Brian was the Chief Operating Officer of a $265 million dollar development company. Brian has had successful careers in sales and marketing, investments, real estate development and syndication, import, distribution and management consulting. He has conducted high level consulting assignments with billion-dollar plus corporations in strategic planning and organizational development. Brian has travelled and worked in over 80 countries on six continents and speaks four languages. He is active in community and national affairs. Brian is happily married to wife Barbara and has four children. "Your ability to think clearly and make excellent decisions is essential to your success as a Business Owner, CEO or Senior Executive." 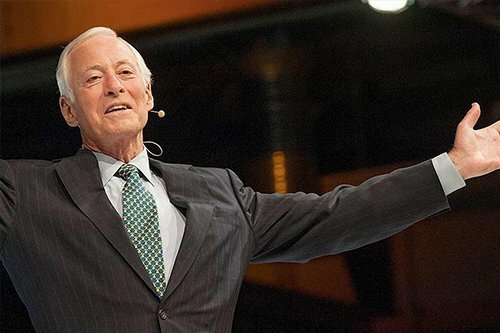 FocalPoint founder Brian Tracy has consulted for more than 1,000 companies and addressed more than 5,000,000 people in 4,000+ talks and seminars throughout the US, Canada and 80 other countries worldwide. As a Keynote speaker and seminar leader, he addresses more than 250,000 people each year. For 30 years, Brian has studied, researched, written and spoken in the fields of economics, history, business, philosophy and psychology. He is the top selling author of over 70 books that have been translated into dozens of languages. Brian is most driven to leave a legacy of professional and business success globally through having people learn more and achieve more in their lives. "Think of a pebble dropping on a pond. Our coaches are the pebble, the splash made is the impact we have with our clients and the ripples are the continuous impact we have in the businesses, people and communities we serve." As Global President and CEO of FocalPoint, Steve Thompson oversees the operations of our Business Coaching and Training worldwide. For 17 years Steve has enjoyed serving in the Business Coaching community including the past 12 years with FocalPoint and the elite team of high performing businesscoaches who serve the needs of their clients world-wide. Steve embodies the "Pebble on the Pond" and together with the FocalPoint team strives to positively impact the world`s small and medium sized businesses, professionals and executives to reach their goals every day. Sharon Richter is a Certified Business Coach and Area Representative for New York City. Sharon is developing a strong network of certified FocalPoint coaches throughout the New York City area (5 boroughs of New York City, Westchester/Rockland Counties, and Long Island). 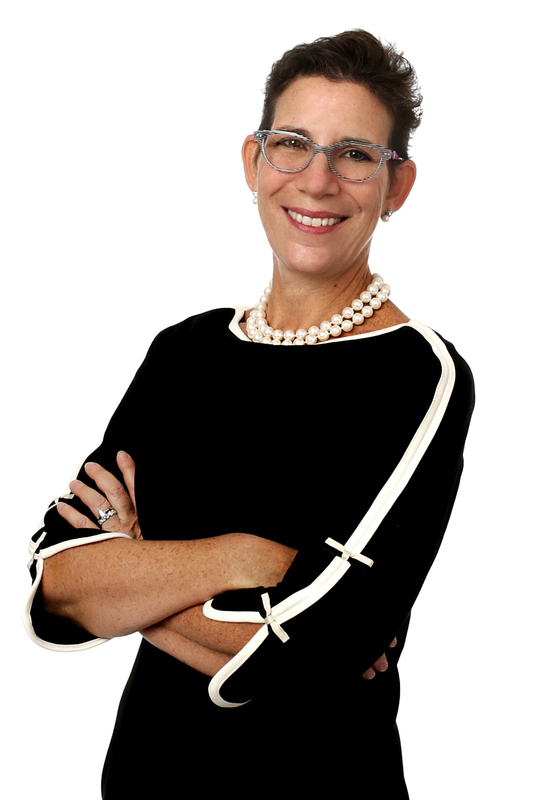 Prior to launching her business coaching practice, Sharon has had a successful career developing and refining her expertise as a senior financial, operations, and strategy executive in public accounting, Wall Street, and higher education. Sharon offers a wide range of programs and services – one-on-one coaching, group coaching, workshops, and assessments. She specializes in helping businesses achieve their goals with a real-life-in-the-trenches experienced coach. Sharon works with business owners and decision makers to conquer organizational challenges creatively, implement steps to develop business strategies, and execute plans for accomplishing goals and achieving financial targets. Astute business owners worldwide understand that succeeding and finding balance is an attainable goal. From small business, to manufacturing, to B2B, streamlined success is a reasonable expectation. View and listen to some of our FocalPoint Coaches talk about; helping clients achieve success and balance, streamline processes, proven effective techniques, measured results, the decision making process and being "non-equity" partners in their client`s businesses. Throughout North America and world-wide, FocalPoint business coaches challenge their clients to identify their needs by uncovering the WHY in their business. The Why is beyond the mission and purpose. The Why is the heart beneath what every business or professional does or provides. FocalPoint Business Coaches importantly create Clarity so that everything entrepreneurs and leaders plan and implement embodies their Why. 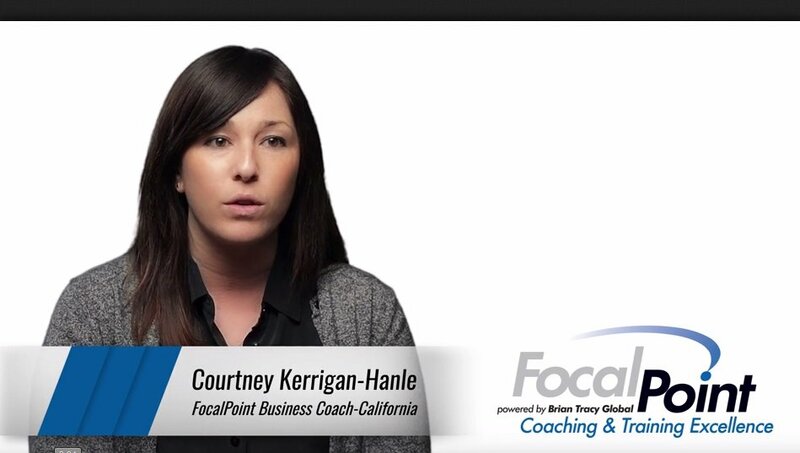 View and listen to some of our FocalPoint Coaches talk about The Why. View and listen to some of our FocalPoint Coaches encourage clients to set goals, prioritize their goals, understand their metrics and "where they are" in their business and have a vision for their future success. This is pushing many executives to look differently at the job market and to consider a career change that allows them to follow their dream of being an entrepreneur and still do the strategic work they love at the highest level. Are you ready to own a business with little downside risk? Do you want to be in control of your future? Would you like to earn what you're worth? If the answer to the above questions is yes than becoming a Business Coach is a career opportunity you should consider. A career as a Business Coach is NOT for everyone, it requires an upfront franchise investment and entrepreneurial mindset. It also requires a strong work ethic to establish your coaching practice, an ability to develop new relationships (and trust) with business owners and a strategic mindset to help businesses think differently and jump to the next level. Our team is made up of high executives, managers and entrepreneurs who have left the corporate world to use their skills to help others–the includes former CEOs & CFOs, VPs, Directors, Consultants, CPA/Accountants, Lawyers, Engineers, Managers and Entrepreneurs. If you have a desire to change careers and a passion for helping others succeed, there are great benefits to joining our team. How is FocalPoint Coaching Different? 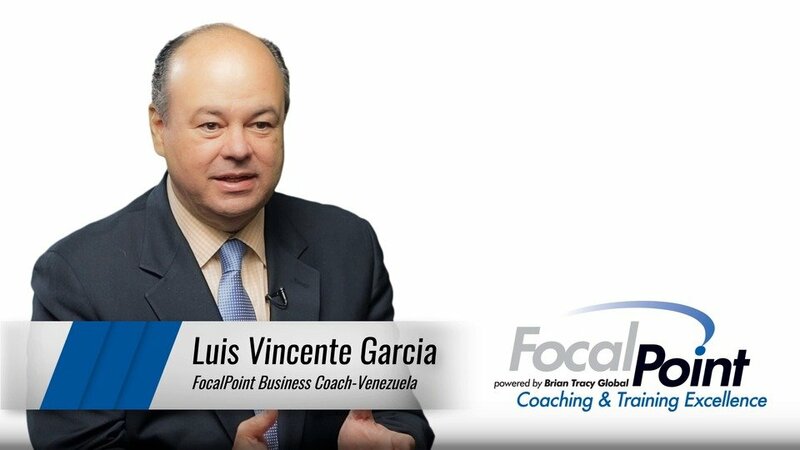 FocalPoint Business Coaching is an elite group of professional, certified business coaches. We are committed to business improvement and serving our local communities and regions. When you become a business coach and trainer through FocalPoint Business Coaching you will be joining hundreds of other driven, passionate business executives from across North America and around the world that are enjoying a successful new coaching career with our proven systems. You`ll instantly have a worldwide team of professional associates to draw on and participate with. FocalPoint Business Coaches serve the needs of small and medium sized businesses, self-employed professionals, business executives and larger corporations. Our coaches are experts in Sales Effectiveness, Productivity Optimization, Leadership Development, Strategic Planning, Business Growth and ultimately showing business owners and leaders how to become more profitable, work less and ultimately enjoy their professional and personal lives more. Our internal training program, our content and coaching philosophy comes primarily from Brian Tracy himself. Once trained in our system, you will feel empowered and confident in your ability to build and maintain a sustainable and thriving coaching practice. We are a business coaching franchise. The business opportunity of a franchise model allows you to operate your own independent business, while receiving ongoing support and training. Not only is the franchise a support mechanism, it also provides you with the brand of Brian Tracy.